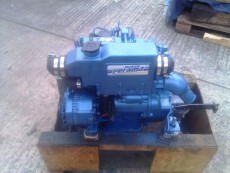 Perkins Perama M30 Three Cylinder 29hp Heat Exchanger Cooled Marine Diesel Engine complete with panel, loom and recent new Technodrive gearbox. 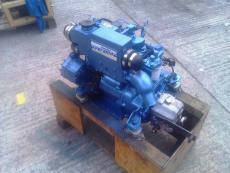 Recently removed from a Moody 35 sailing yacht to make way for a larger Beta engine. 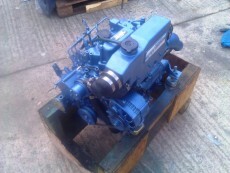 Starts and runs nicely and has been fully cleaned and resprayed ready to go back to work.